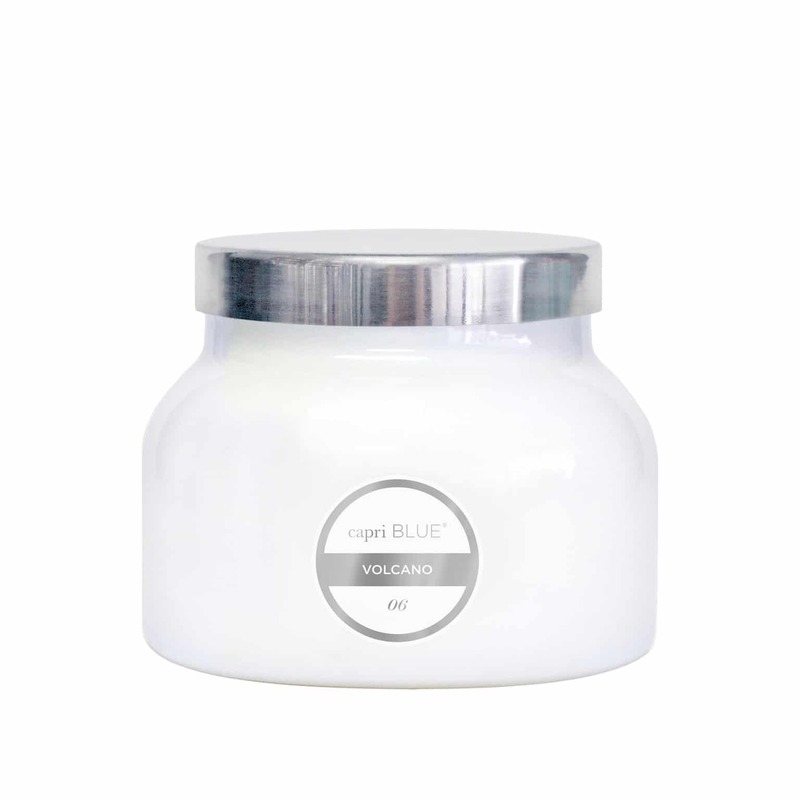 The classic Volcano candle smell by capri BLUE that everyone has come to love. 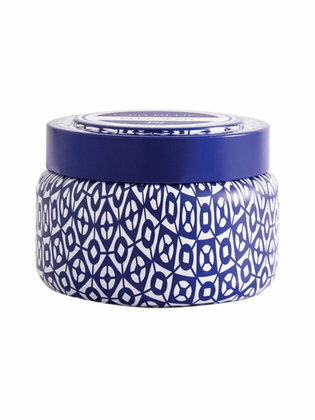 And if you haven’t had the chance to smell this scent, you too will soon fall in love. 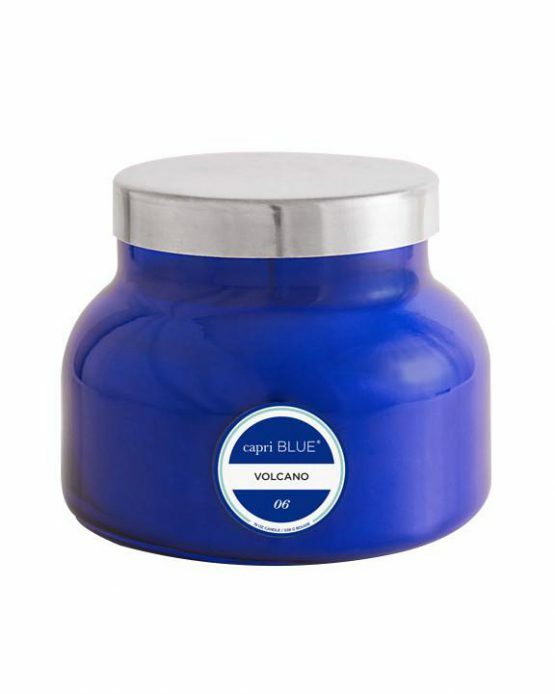 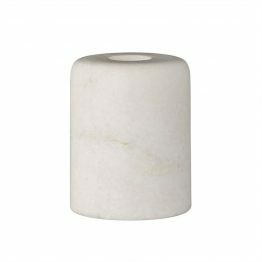 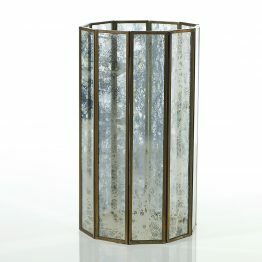 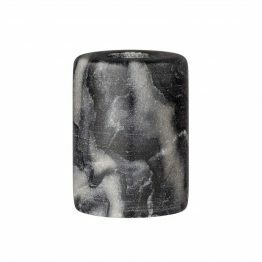 With nodes of exotic citrus, this candle will take you to a tropical place without having to travel outside your home.